Se all open internships here. 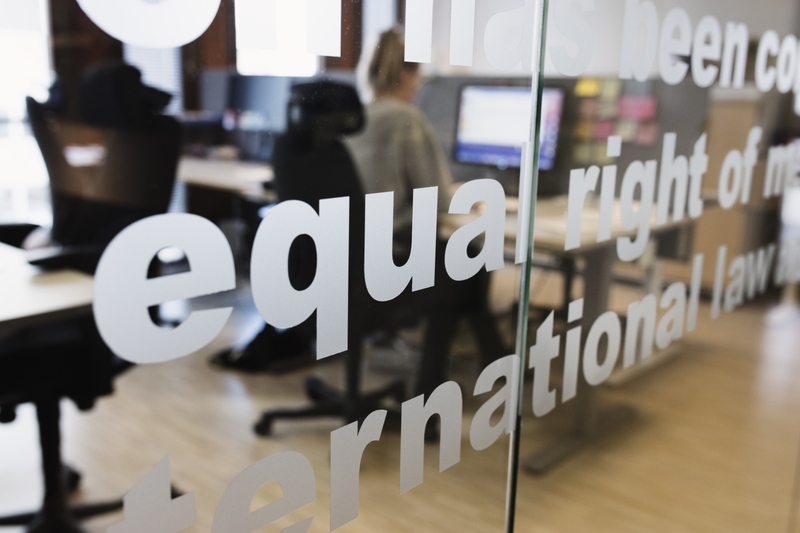 We are Seeking an Intern to Civil Rights Defenders’ global Human Rights Defenders at Risk programme. Do you want to help promote human rights globally by helping those who defend it stay safe? Are you interested in learning how digital, physical and psychosocial security helps some of the world’s most exposed Human Rights Defenders do their work? Civil Rights Defenders is a global expert organisation on human rights with more than 200 partner organizations operating locally across the world. The Human Rights Defenders at Risk program supports all partners in need of security assistance, security capacity building or emergency support. Through education, consultations and small grants we offer tailored and timely assistance where it’s needed the most. We also support Civil Rights Defenders internally, developing the protection and security plans keeping our staff safe in their offices and in the field. Together with our team, you will be managing interventions to improve the protection of human rights defenders at risk. You will work closely with our Protection Officers to provide rapid response support to people in need of assistance, plan security related efforts for organisations and when possible draft statements and communications to raise awareness about the cases you deal with. During the internship Civil Rights Defenders will endeavour to offer different opportunities to their interns to take part in external events, such as seminars and meetings and will also arrange internal workshops on relevant topics within our field of work. The focus of the internship will be adapted depending on your skills and talents. Active in civil society organizations, whether local, regional, national or international. Knowledge of additional languages, especially Spanish and/or Russian. Degree in or student of law, politics, journalism/media, human rights, or similar. Civil Rights Defenders only accepts interns who have internship as part of their formal education, if the internship is during studies or follows in direct conjunction with finalised studies or, if it is part of a programme related to a public employment service. The internship is unpaid, however local transport costs during the internship period are covered. The internship, which is located at our head office in Stockholm, assumebly starts September 2019 and runs until January 2020. The application should include a cover letter and resume. Please send your application to marcin.dekaminski@crd.org no later than May 15th 2019.